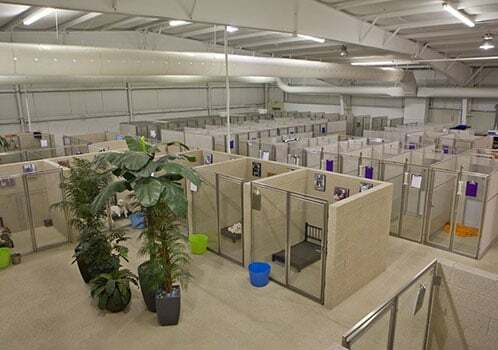 Paws & Play has been dedicated to providing day care, training, lodging, and grooming services to the Indianapolis, IN area for over a decade! Brad & Shelly, husband & wife, shared a dream to create a place where superior service could not only enhance human lives, but also the lives of their best friends. In 2007, their first steps were taken to launch that vision into a reality. 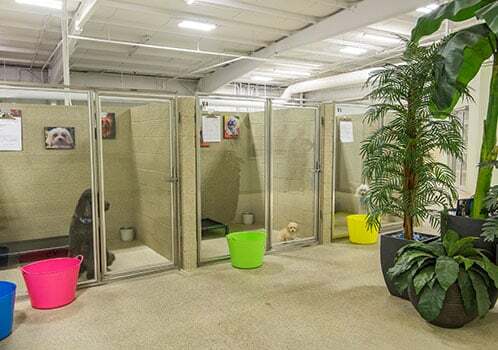 No matter what services you are joining us for, we treat every dog as if they were our own. 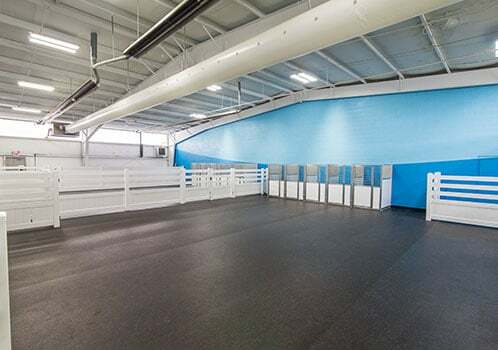 Our facility caters to your dog’s specific needs, no matter where in the Indianapolis area you live. 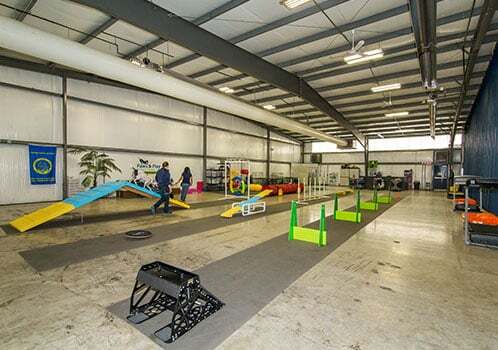 We offer uninterrupted, year-round services that are completely customizable for your needs. Feel free to stop by and take a tour of our resort during our regular business hours. 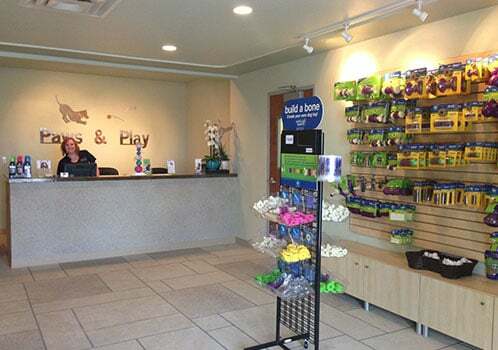 Our friendly staff is proud to share the Paws & Play experience with you and your pet! 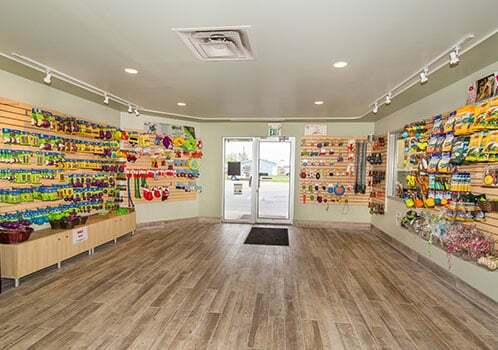 Paws & Play is a fully licensed and insured facility. We had a great experience with the training program & boarding. All of the staff are great!